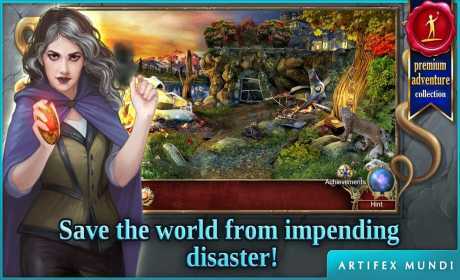 Play the sequel of the captivating “Demon Hunter: Chronicles from Beyond” hidden object game! Once again Dawn will need to face the eerie paranormal being from another dimension. Will she convince the local investigators to help her to get solve the grim mystery? Will the Demon Hunters’ amulet save Dawn and the rest of the world from impending disaster? Captivating adventures, stories, tales and eerie mysteries await in our selection of immersive hidden object puzzle games! 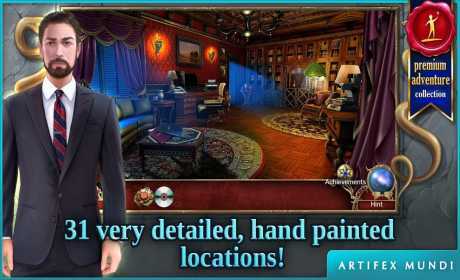 • Play the sequel of the captivating “Demon Hunter: Chronicles from Beyond” Hidden Object Game! 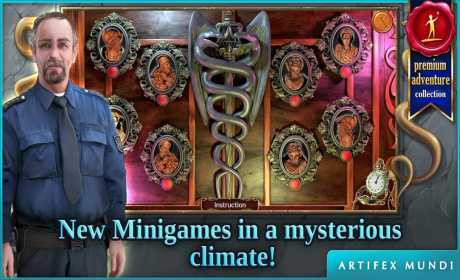 • New Minigames and not-so-easy HO Scenes!